Take your whole family on a Med cruise! Check out these prices on Royal Caribbean. On Navigator of the Seas for 7 nights departing from Rome with ports of call in Greece and Turkey prices start at $569pp for adults and kids in the same room are only $199 pp. Or for the Western Med go on Liberty of the Seas for 7 nights departing from Barcelona with ports of call in France and Italy. 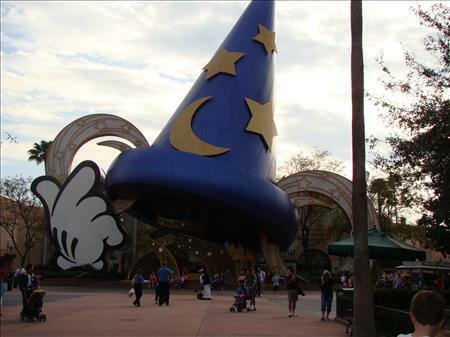 Prices start at $799pp for adults and $199pp for kids in the same room. Give me a call soon for more information - 336-922-1837. Enjoying the surfrider on Liberty of the Seas. 1. Not getting to the parks early enough. Go early in the day and beat the heat, the crowds and the lines. 2. Underestimating the size of the park. It is 47 sq. miles and it takes time to travel between the resorts and parks and sometimes you have to use more than one mode of transportation. 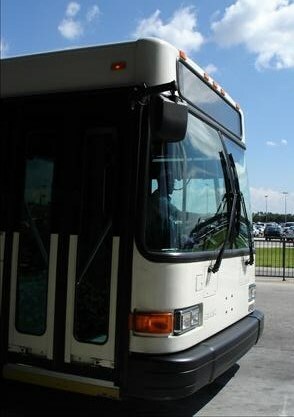 If you have a reservation to dine allow an hour to get there if it is in another park. 3. Not doing some pre-planning and not having a map. Have some sort of a plan or you will be spending your time roving around aimlessly. Get a map and schedule for the day as soon as you get to a park. 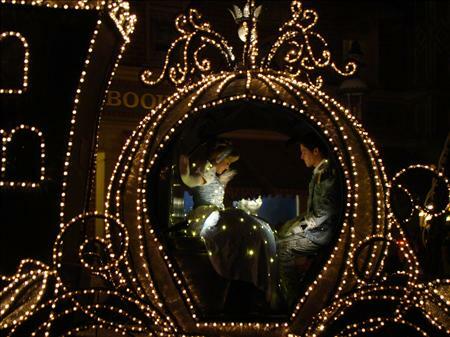 Then look at it to see what parades, shows, etc. you don't want to miss. Time can get away easily when you are having fun and before you know it you missed something you really wanted to see. 4. Not taking a midday break. Give the kids a chance for a nap or you will pay dearly later. 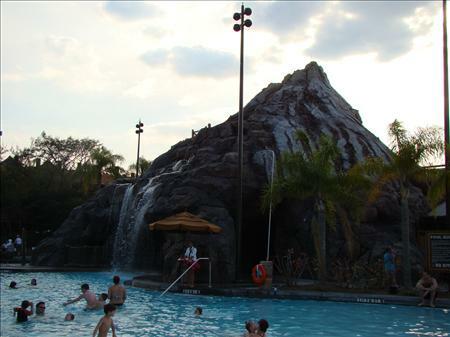 Some time at your resort enjoying the pool will give everyone a chance to cool off and you will be ready to stay up for the fireworks later. 5. Not bringing water, snacks and sunblock. 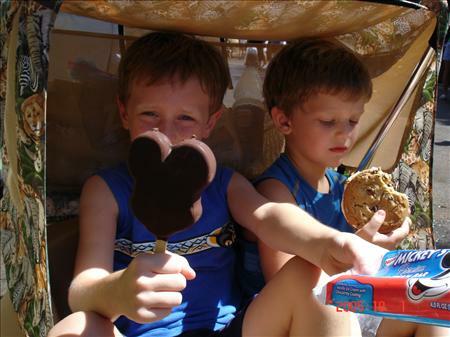 Snacks and water are expensive in Disney World so save yourself some time and money by bringing your own. The sunblock is self explanatory. Vacation is not fun if you get a sunburn. Add your own ideas to this list. I know there are many more mistakes either you have made or seen others make. Share with us! Brrr! Time to go to the warm Caribbean! Yes it's that time of year to get out of the cold and visit a Caribbean island (or more). If you are going on a cruise you will need to know which of the three types of Caribbean cruises you want. The Western Caribbean consists of Cozumel, Grand Cayman and perhaps Jamaica or Belize. The Eastern Caribbean consists of St, Thomas and St. Martin or St. Maarten (one side of the island is French and the other side is Dutch). The Southern Caribbean has several islands including St. Thomas, St. Martin, Barbados, Antigua, St. Kitts, Dominica, Grenada, Curacao, Aruba. The 7 day cruises depart from San Juan, P.R. but there are some 10 day cruises departing from Florida. 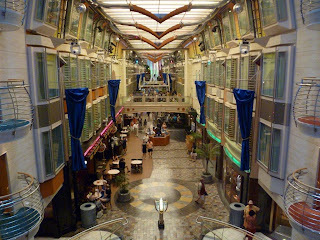 Last winter I took a short 5 day cruise on Royal Caribbean's ship, Liberty of the Seas with 11 other people. We left from Ft. Lauderdale and spent a day in Belize and a day in Cozumel. 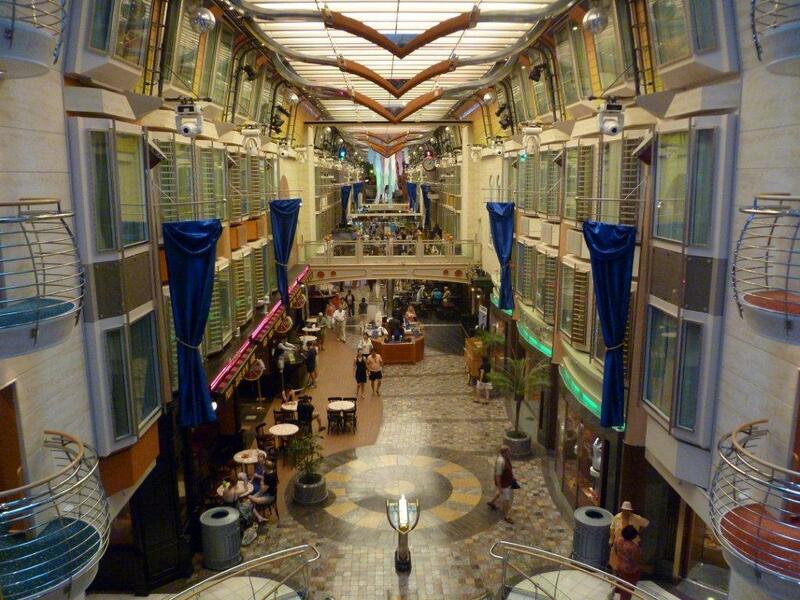 Looking down the promenade on our ship is like being on a street. There are shops and even some parades on the street. Some of the rooms overlook this street. We took a tour of the city. Went to the Mayan ruins. First of all apply early as it will take up to six weeks to get it. Even if you are traveling somewhere that doesn't require a passport (such as in the U.S.) having one for identification can make check-ins at airports faster. Download, print and complete Department of State form DS-11, "Application for a U.S. Passport." Provide your name, address and other personal details, as well as your parents' names and birthplaces. Sign and date your application. Have two passport-size photos taken at a local photo studio, pharmacy or a store such as Wal-Mart or Target. Avoid wearing glasses or styling your hair in extreme ways to ensure foreign border officials can always recognize you based on your usual appearance. Affix the photos to your passport application using a paper clip. Obtain copies of your Social Security card and birth certificate if you lack them. Visit one of several Social Security administrations in and around Winston-Salem -- locations exist in Greensboro and Asheboro, for example -- to apply for a copy of your Social Security card. Order a certified copy of your birth certificate from the county in which you were born -- Forsyth County if you were born in Winston-Salem. These documents establish your identity and citizenship, both of which you must verify before being granted a U.S. passport. Deliver your documents to a local branch of the U.S. post office that processes applications, of which there are seven locations within 20 miles of Winston-Salem's city center. In Winston Salem there are 3 locations - Hanes Mall post office, Northpoint post office and on the campus of Winston State University. Allow between four to six weeks for delivery of your U.S. passport, keeping in mind that you have the ability to track your application on the State Department's website.